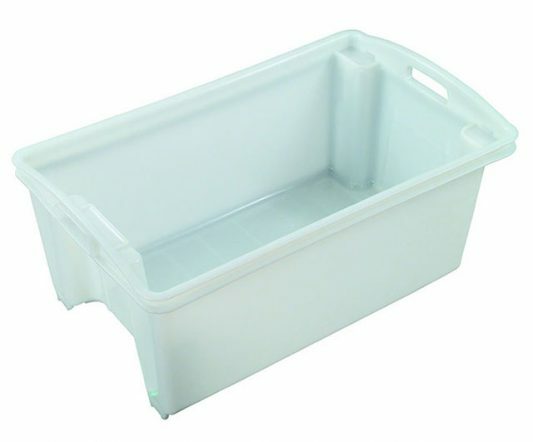 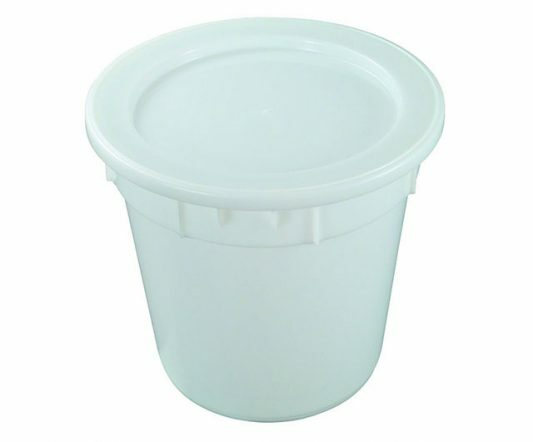 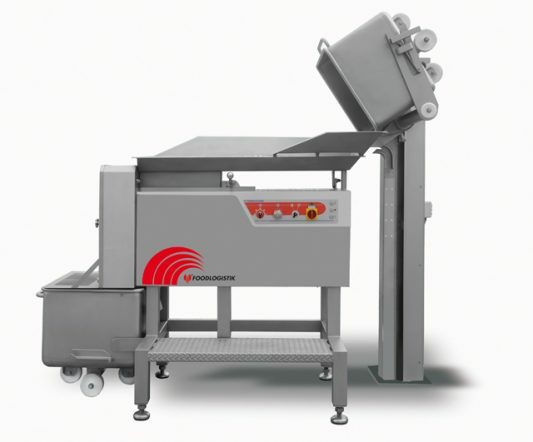 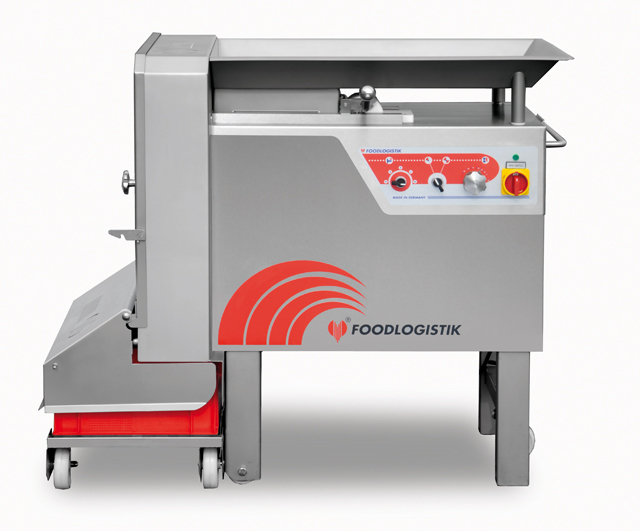 Foodlogistik have designed the classic DicR with the small to medium processor especially in mind. 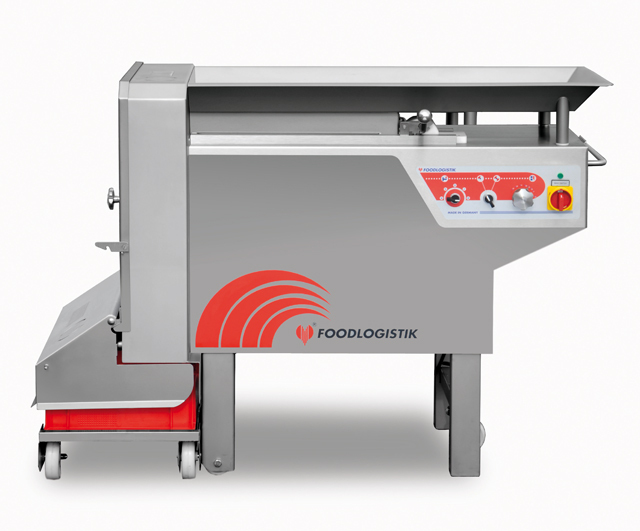 Multi-purpose and diverse, and not limited to just cubing or dicing, Foodlogistik dicers may strip, slice and grate various products through interchangeable cutting sets. 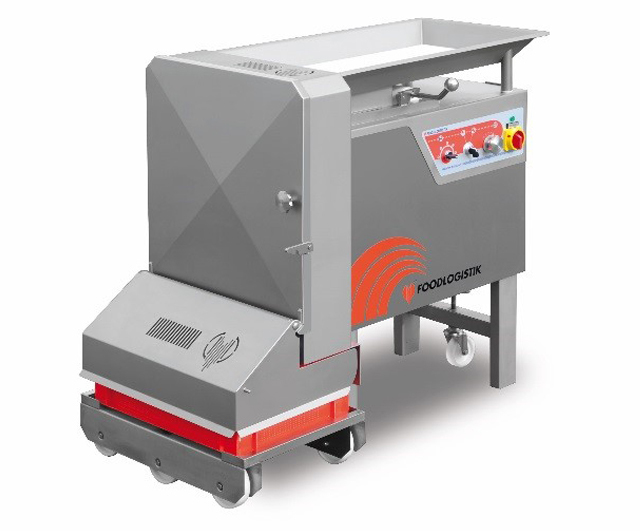 The classic DicR surpasses its competition in hydraulic performance with more than double oil-volume as equivalent dicers. The extremely long grid blades provide cleanest cut through meat and sinews to give separate cubes with perfect edges all-round.